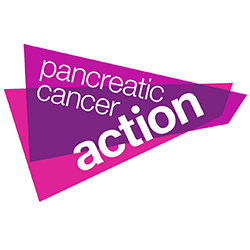 This month, we will be supporting Pancreatic Cancer Action by donating 5% of all products sold. You can learn more about them, and their amazing work by clicking the logo. We Started With A Gift. And if we don’t fulfill our promise, we have a 21 Day Return Policy. International Shipping. The Perfect Gift.